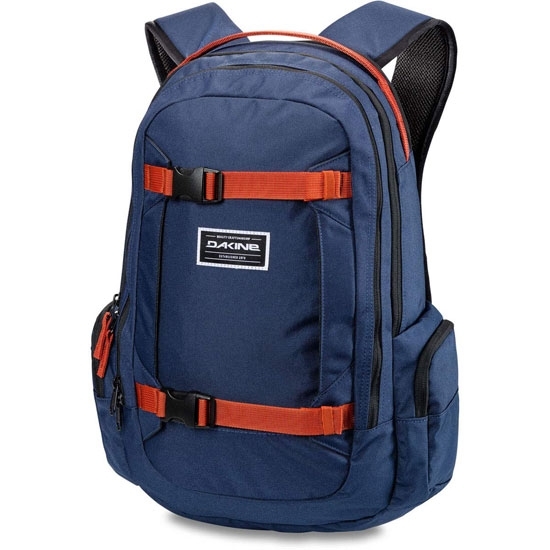 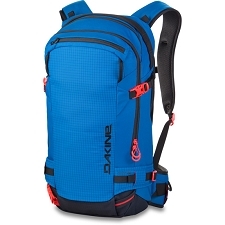 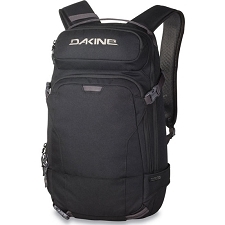 Dakine lightweight, medium capacity backpack designed for urban use, snowboarding or light trekking. 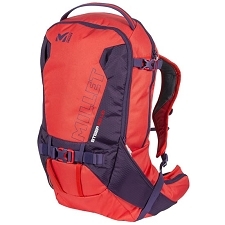 It's attractive and comfortable design is multifunctional and very versatile. 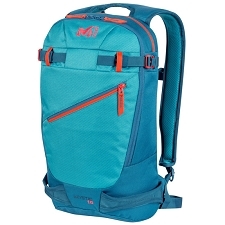 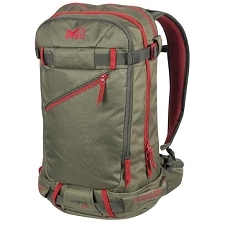 The Mission 25L backpack has a capacity of 25 liters and a series of features that make it suitable for urban or travel use. 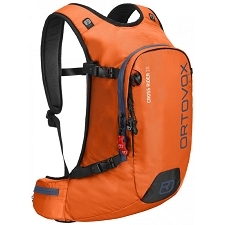 It's construction incorporates zip fasteners on the main access pockets as well as the side pockets. 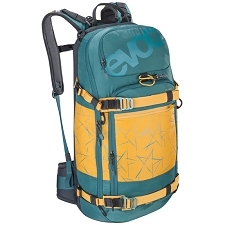 It also has belts in the front panel to fix a skateboard or snowboard. 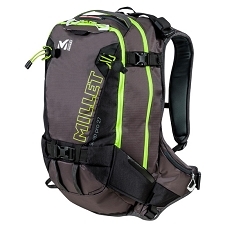 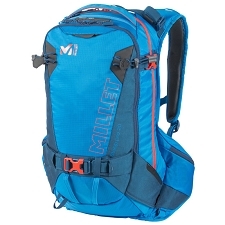 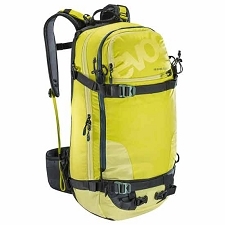 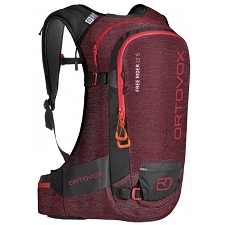 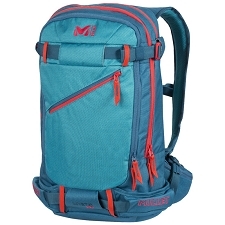 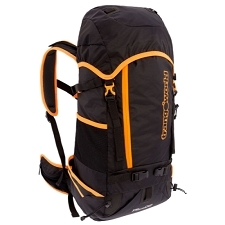 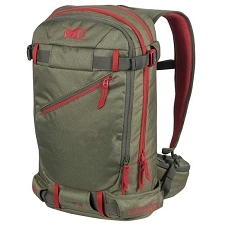 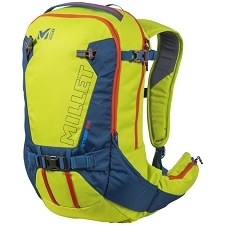 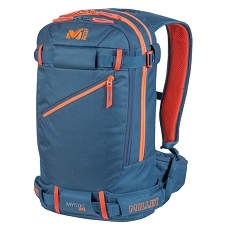 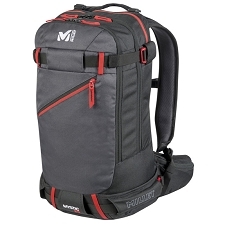 This is a high quality, practical backpack that can be used in all kinds of environments. 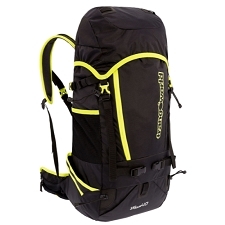 Additionally, it has a padded compartment for laptops up to 15 & quot; and a very comfortable ergonomic harness. 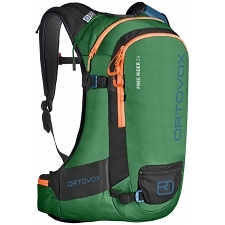 600D tough and resistant Polyester fabric. 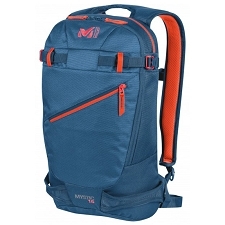 Measures 51 x 36 x 23 cm. 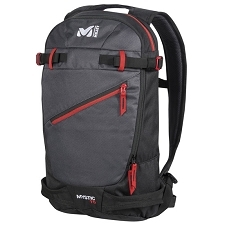 Notebook compartment up to 15 ". 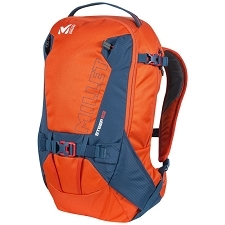 Fastening straps on front panel.